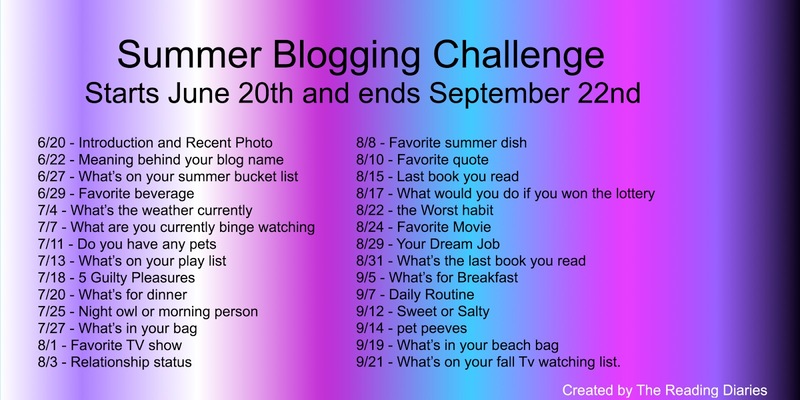 I took part in a summer blogging challenge last year that was a lot of fun. I love the idea of having theme prompts but felt that more than 2 days a week was to much. Hi I'm Mandy! I've been 29 for a few years but that's not really important. 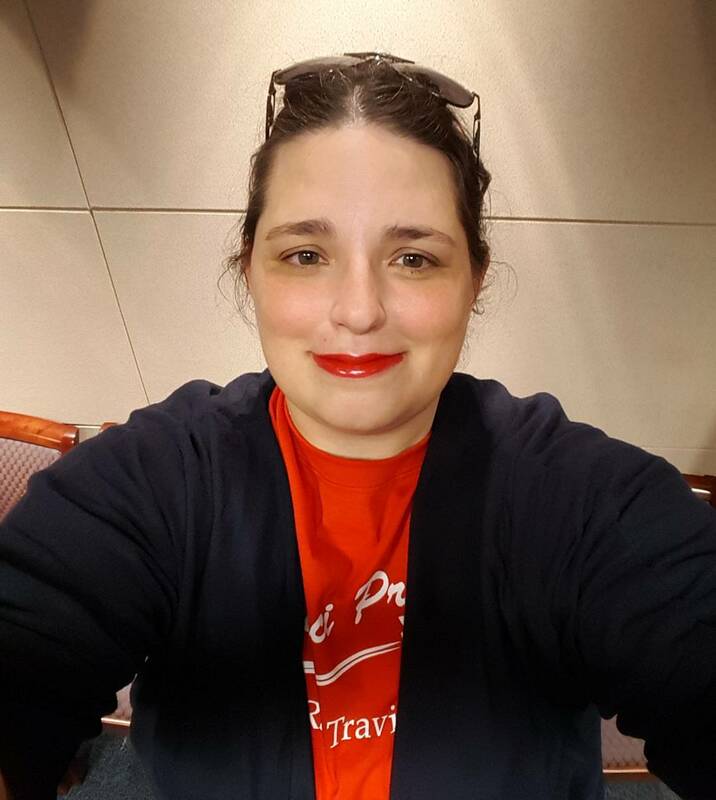 I describe myself as a crafty, coffee drinking, booknerd who loves to bake and cook. It's a mouthful but it works to get it all in. 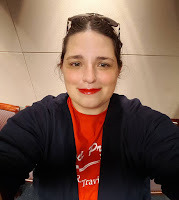 I've been blogging for 5 years and never expected to love it as much as I do. It was actually my husbands idea to give it a try and now it's become an obsession. I've been an avid reader since I was a little girl but even before I could read I was bringing piles of books home from the library. 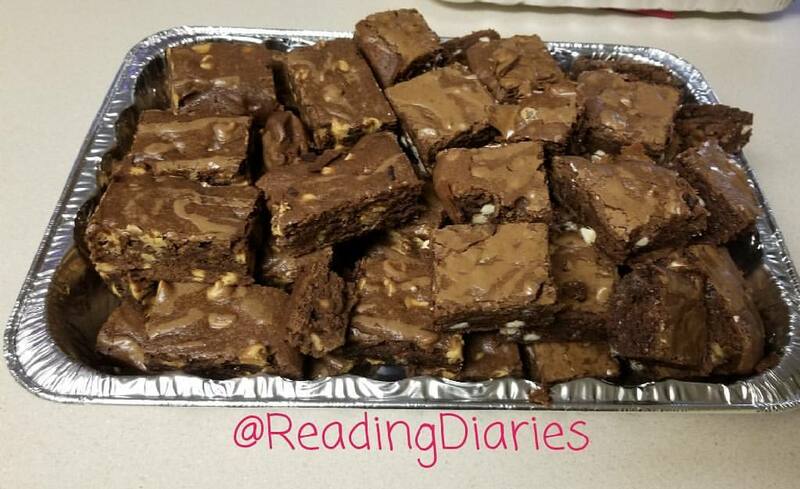 As I've grown into a book hoarder my own little library has grown all the time.I love to bake it's one of my many hobbies and over the last few months I've perfected the art of homemade brownies. They are a little slice of amazing, but I try not to make them very often. 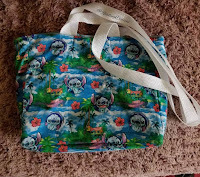 I'm also super crafty from crochet, cross stitching and sewing are a few of my favorite ways to the past the time. 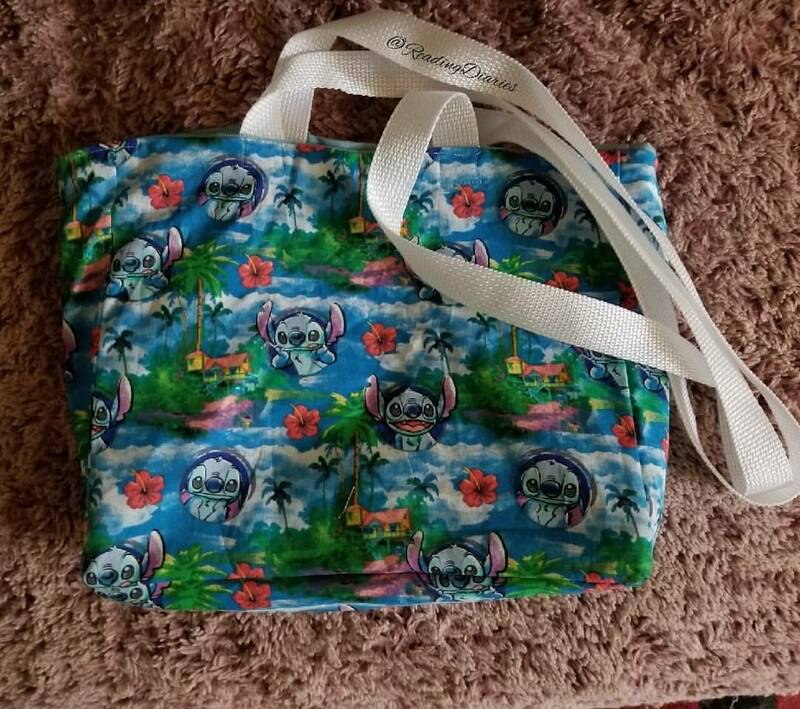 I've gotten decent at sewing bags, and it's become my gift when a friend moves away. 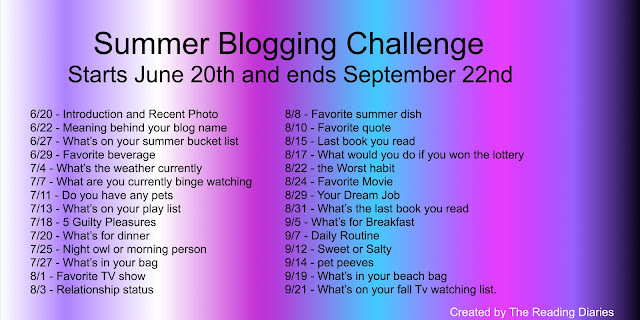 Feel free to join in one day two days or the whole summer.